For printing a file, the CMYK color mode is required, which is a standard color model. If in case, the mode is set to Pantome or RGB, it will automatically be converted to CMYK while the printing process and this can change the color quality of the image to lower. To view the accurate color contrast, a hard copy of the sample is available that can be accessed to get an idea about the color quality and other related aspects before printing it. 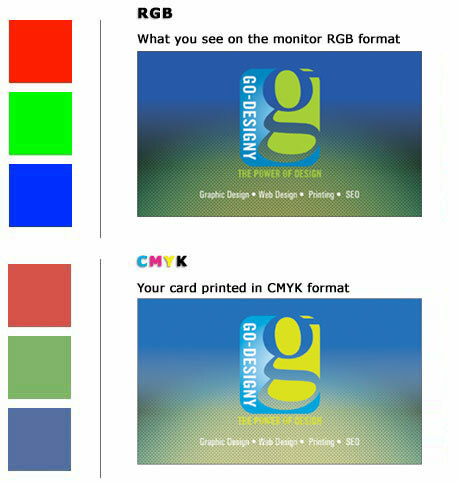 The visual variations between the CMYK and RGB color modes can be viewed from the following images.